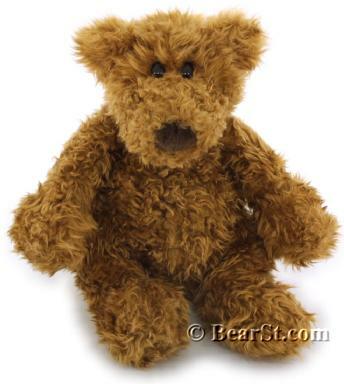 Schlepp is an award winning bear with a lover's philosophy: "The bigger the hug the better." He's got a great personality and a thought-provoking facial expression. Textured plush with a softly bean stuffed body makes this guy definitely one of the most huggable bears around. There are still more Schlepp's to adopt!